This church from the Byzantine era is small in size but impressive because of the richness of its interior and particularly for its mosaics . It was converted into a mosque by the Ottomans in 1511 and is now a museum. We absolutely recommend you visiting this museum as each tile has its own little story. Price 30TL , open every day except Wednesday from 9am to 16.30pm. 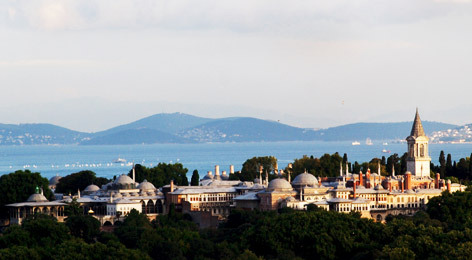 Located in Sultanahmet, Topkapı Palace was the official residence of the Sultans for four centuries from the capture of Constantinople by the Ottomans. 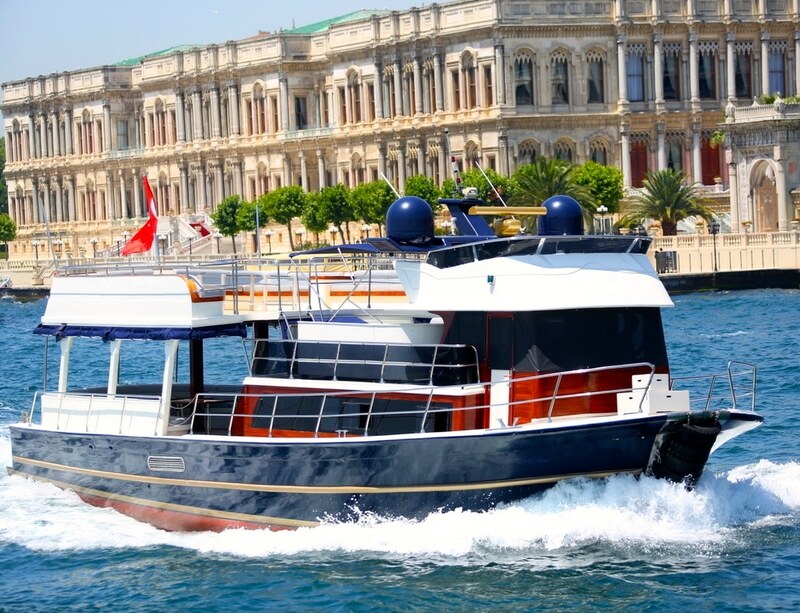 It is built on the edge of the Seraglio, a strategic location in the entrance of the Bosphorus Strait. It extends over 70 hectares and at the time was like a city within the city. The palace had four courtyards , gardens , kiosks and fountains. 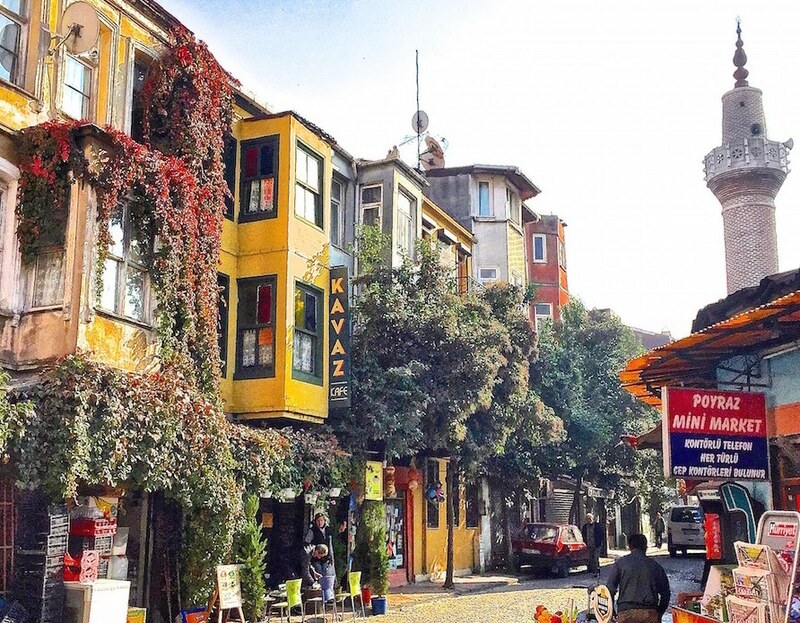 More than 4,000 people lived there including a thousand women in the harem. These days as a visitor you can admire the gorgeous rooms of the palace, and collections of works and objects such as weapons , jewelry and clothes from the Ottoman court through the ages . 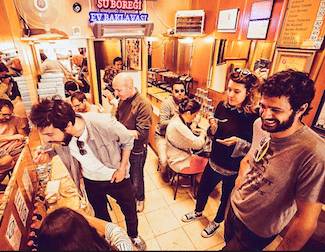 Price 40TL for the palace and 25TL for the harem , open all week except Tuesday from 9am to 5pm. The magnificent Dolmabahce Palace was the residence of the Sultans and the main administrative centre of the Ottoman Empire from 1853 to 1922. This is the ” Versailles ” of the Ottomans. It is very luxurious , the exterior is made of white marble and the interior decked with gold . It houses a rich collection of art and exceptional pieces such as a beautiful collection of Baccarat chandeliers . This is one of the most beautiful monuments of Istanbul, Atatürk even made it his presidential residence during the last years of his life. 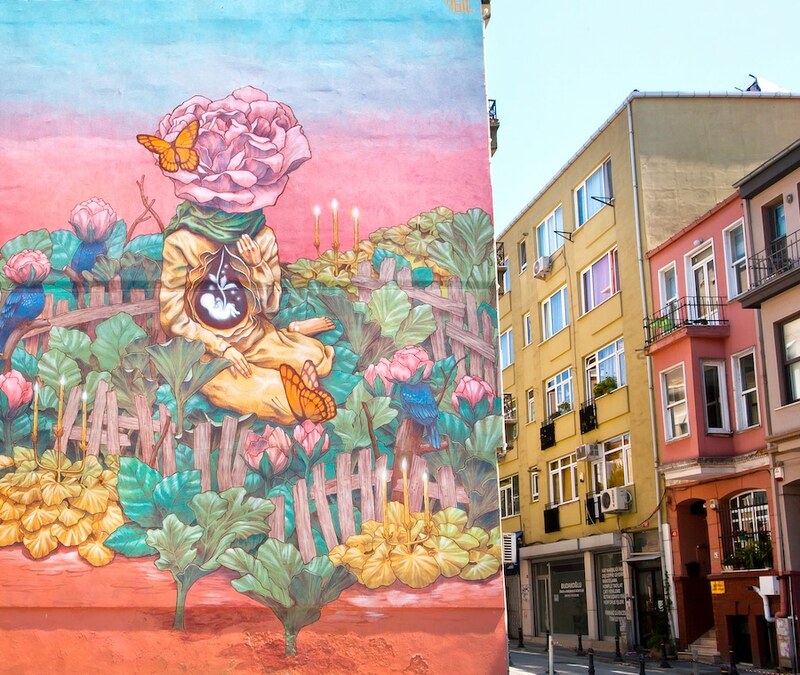 The price for the Palace is 40TL and 30TL for the Harem (60TL if you go for both). The visit must be accompanied and is open every day from 9am to 4pm except Mondays and Thursdays. 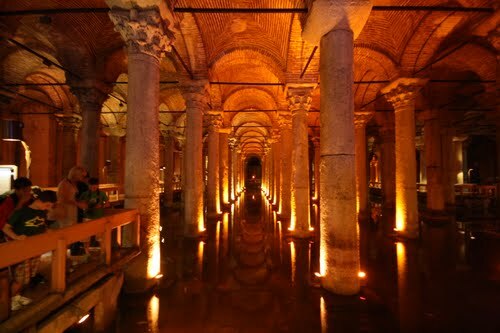 The Basilica Cistern was the largest underground cistern, it was used to supply water to the city of Constantinople. The Byzantines had in purpose built large cisterns to store water in order not to be in short supply of water during the summer. The tank is a large underground room with columns that are 8 meters high and water basins. The lighting of columns combined with classical music playing in the background prevails a mystical atmosphere. Price is 20TL , open all week from 9am to 5.30pm. Price is 40TL , closed on Mondays , open from 9am to 16:30. It was built a thousand years after Hagia Sophia and is facing the Church. 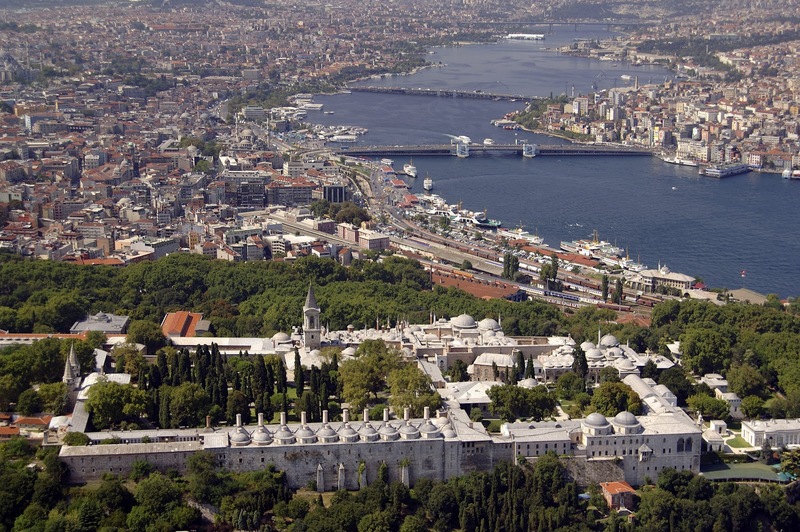 Ordered by Sultan Ahmet to his disciple the great Turkish architect Sinan Mehmet Aga, the Sultan wanted to demonstrate that Ottoman architects had nothing to envy of their Christian predecessors. The mosque is called blue because of the blue tiles of its interior walls. This is one of the few mosques in the world with six minarets. When the number of minarets was revealed, the Sultan was obliged to give a seventh minaret at the Holy Mosque of the Ka’ba in Mecca , because it was at the time the same number of minarets as the latter. The Blue Mosque is today one of the most visited tourist attractions of Istanbul. Admission is free like all the mosques in Turkey. The Suleymaniye Mosque is a beautiful mosque built by Sinan , the great Ottoman architect of Suleiman the Magnificent . It was built between 1550 and 1557. Details of the mosque are fascinating and all have their own anecdotes , such as the four minarets and balconies 10 indicating that Suleiman the Magnificent was the fourth Sultan of Istanbul and the 10th the Ottoman dynasty. In the vicinity of the mosque you will find a real city with schools, a library, a hammam and restaurants.